CROCKETT – An early morning traffic stop in Crockett led to the arrest of a man and woman on felony drug possession charges. According to an affidavit of probable cause, Crockett Police Officer Jeffery Dean II was on patrol during the early morning hours of Wednesday, Sept. 20 when he observed a vehicle at the intersection of Loop 304 and U.S. Hwy. 287 South with a defective brake light. The driver and passenger of the vehicle were identified as 55-year-old Sidney Harold Richardson and 39-year-old Shaundra Paulette Harris. When Dean asked for Richardson’s driver’s license and proof of insurance, Richardson “… told me he did not have insurance and only had an ID. I asked Harris if she had a driver’s license and she told me that her license is currently suspended,” the affidavit reported. 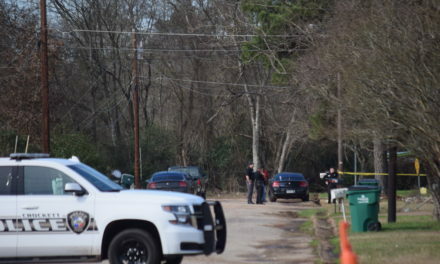 The police officer, according to the report, ran both Richardson’s and Harris’ information through the Houston County Sheriff’s Office dispatch and the dispatcher reported Richardson had a warrant for his arrest out of Angelina County for possession of a controlled substance. Richardson was placed under arrest at approximately 1:43 a.m. and when Dean asked for permission to search the vehicle he was driving, Richardson consented. 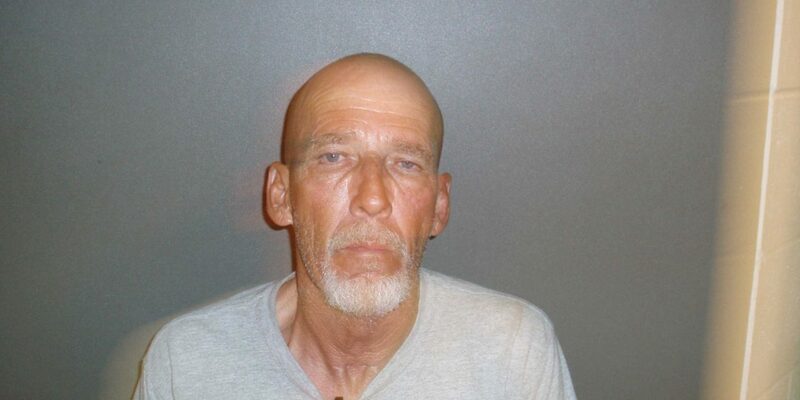 The HCSO dispatcher also informed Dean of a warrant for Harris’ arrest out of Angelina County. As a result, she was detained on the warrant and for the drug possession. Other police officers arrived at the scene by this time and Sgt. Alfredo Fajardo began to assist Dean with the search of the vehicle. 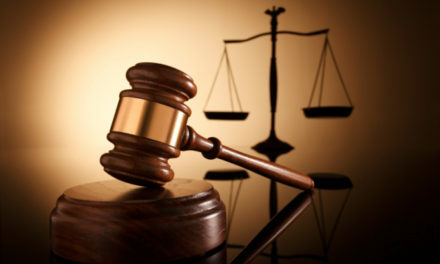 The search also yielded other drugs and drug paraphernalia, the affidavit stated. Among the items recovered from the vehicle were: a small baggie containing a usable amount of marijuana; three crack pipes; a metal spoon with suspected narcotic residue; several unused syringes; and one syringe believing to contain a mixture of blood and heroin. Richardson and Harris were transported to the Houston County Jail where they were booked into custody on a litany of charges. 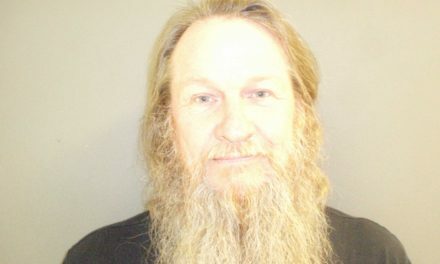 In addition to being served with the Angelina County warrant, Richardson was also charged with: driving with an invalid license; possession of marijuana; two counts of possession of a controlled substance, penalty group one; and possession of drug paraphernalia. 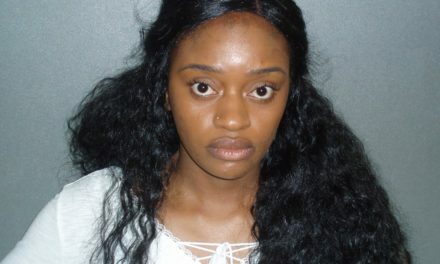 Harris was also served with a warrant for her arrest out of Angelina County. 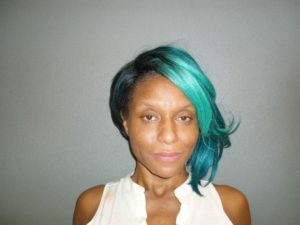 In addition, she was charged with: possession of marijuana; two counts of possession of a controlled substance, penalty group one; and possession of drug paraphernalia. Richardson is being held on a total bond of $45,000 while Harris is held on bonds totaling $42,500.